Highlands Location! 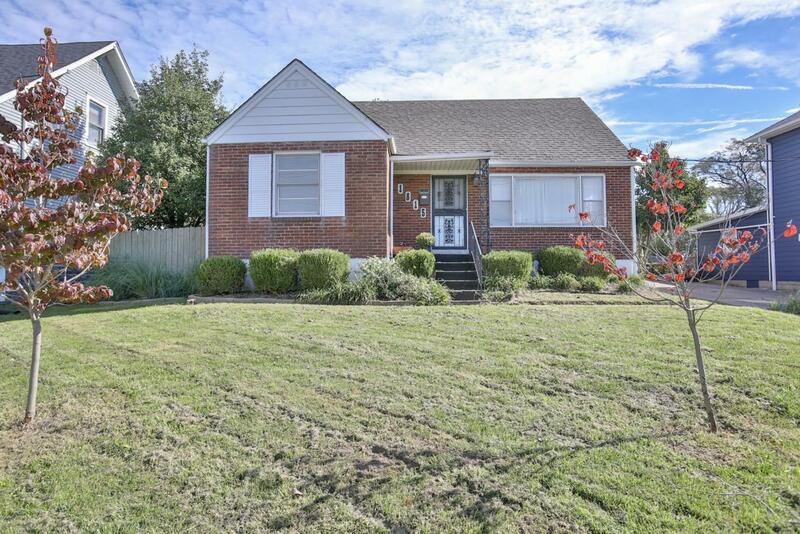 This inviting home is located near Bellarmine University, close to schools, a new coffee shop and restaurants. The entire first floor has been freshly painted and features hardwood floors. The first floor also has a den and a living room. The large kitchen with eat-in area opens up to a deck and detached garage with extra storage. This house has a fenced-in backyard and alley access with 3 additional parking spaces in the back. 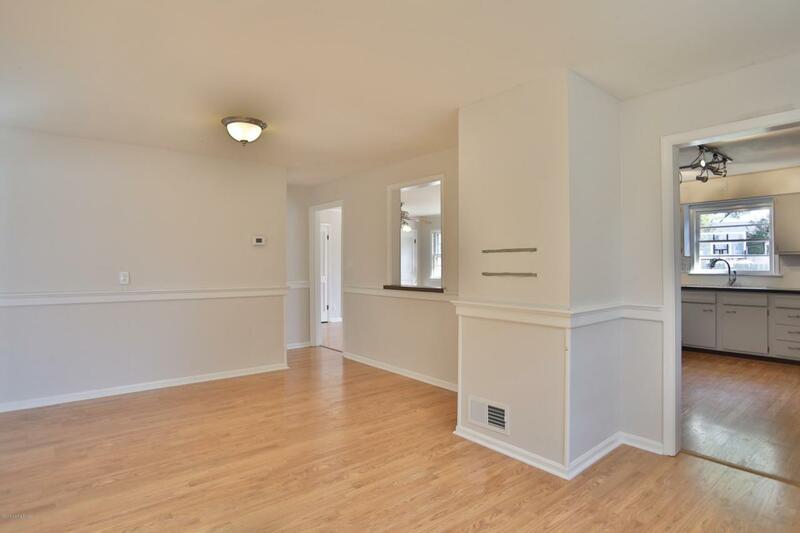 There are two bedrooms on the first floor with a full bath. 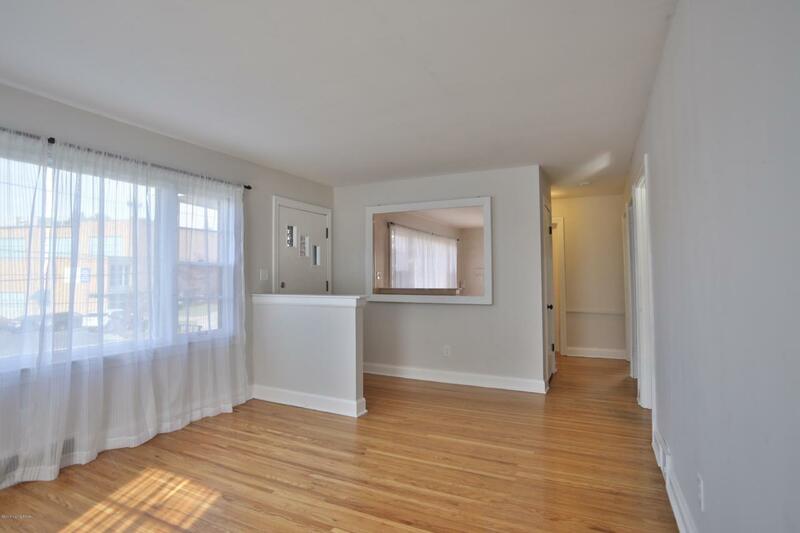 The second floor has 2 additional bedrooms with another full bath. 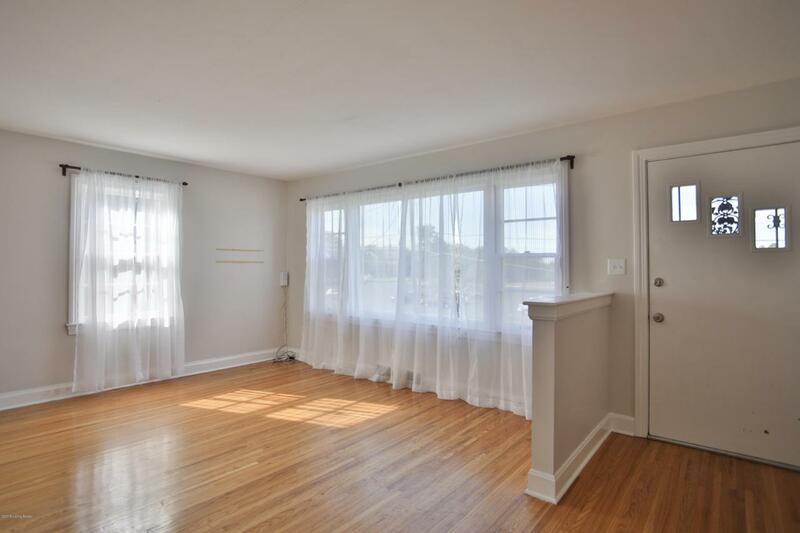 The spacious master bedroom has plenty of closet space. Completing the house is a full unfinished basement with high ceilings. Come see this Highlands home today!